CEO of Gearbox, Randy Pitchford is an interesting guy. Most recently at the 2019 Gearbox PAX East panel, he showed of his eccentricity by doing magic tricks and being self aware, unlike many panelists. To add to this, he’s recently tweeted out something peculiar, that might be twofold and tease people who want Borderlands 3 on more storefronts. As you may have heard, Borderlands 3 was announced and, while it’s coming to PS4 with no issues, its PC release is exclusive to the Epic Games Store for six months. This news has rustled some feathers in the community. But, Pitchford being the man he is — had something to say about this. He tweeted out that if Half-Life 3 were to be announced, he would do anything he can to get Borderlands 3 on Steam as soon as possible. 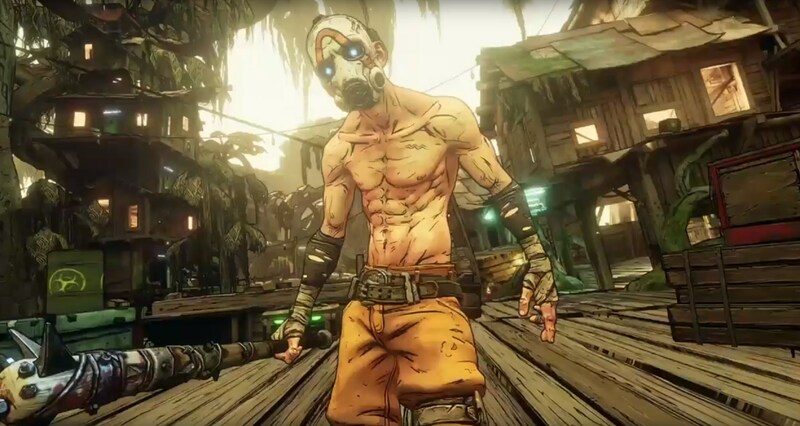 Now, to us in the console ecosystem, Borderlands 3 being on Steam isn’t a big deal one way or another. To the millions of Steam users, this is absolutely a big deal. Seeing as how Half-Life 3 is a joke at this point, it’s unlikely that this will convince the Valve gods to do anything in that regard. In a followup tweet, Pitchford responded to a user by saying “I’m not even joking,” so he means business with this. But even the leverage he has probably won’t result in much, sadly. It will be interesting to see what or if anything comes of Half-Life 3 at this point. If it came out today, it would be held under such high scrutiny that it would be nearly impossible to live up to the years of anticipation and hype. Maybe that’s why Valve hasn’t done anything with it. Or maybe they realized they don’t need to since Steam is a money printing machine. If Pitchford’s plan comes to be, it will be a win for everyone, but expectations are low.